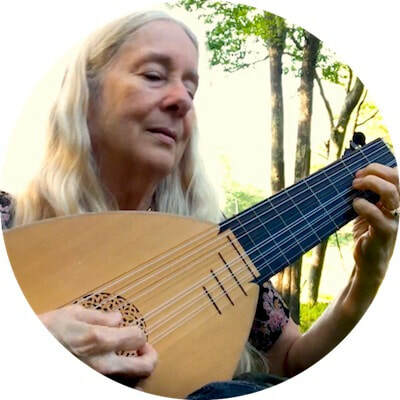 Part of what made the lute so ubiquitous during its golden age is that playing it was fashion. ​Among members of high society music was a status symbol – because it meant you could afford it, but also because it signified education and taste, a cultured lifestyle. And it’s fun, also! 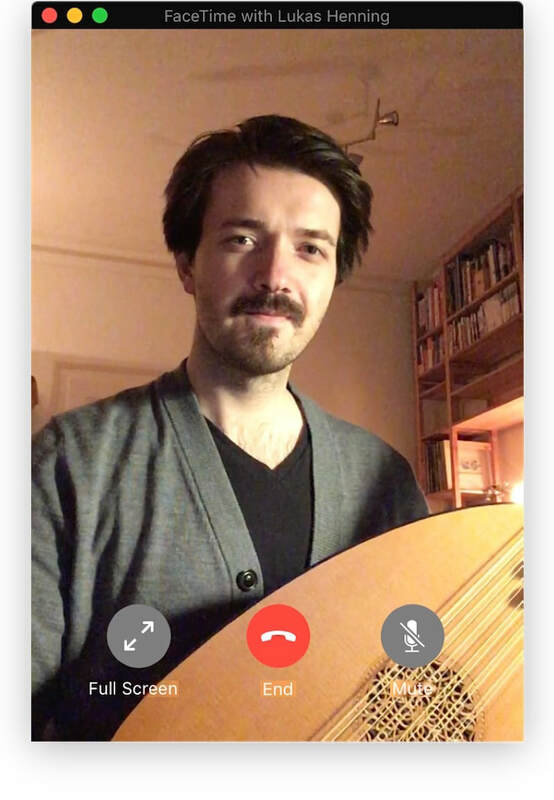 ​​In addition to my activity as performing musician I teach lute and theorbo at various courses and workshops, as well as online via Skype or FaceTime. 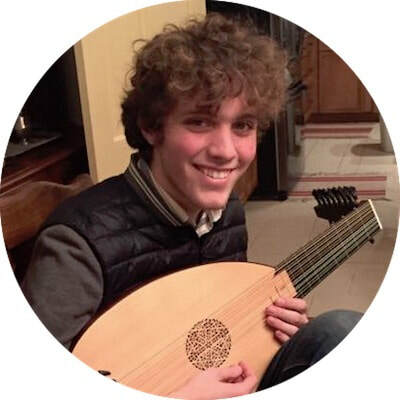 ​Lukas is both a brilliant player and teacher. 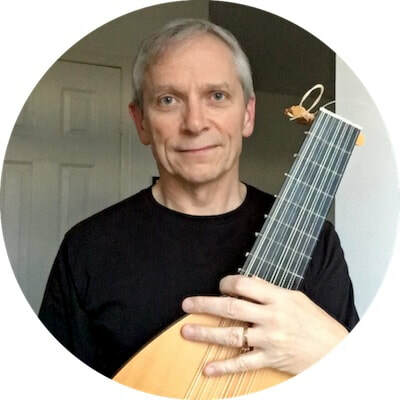 He has thought very deeply about all aspects of playing the lute, and has a wonderful ability to explain it all. He also possesses the two qualities which no teacher should be without — patience and a sense of humour! 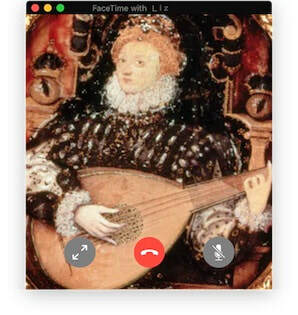 I enjoy and have benefited from our Skype sessions immensely. Lukas is patient and kind but also exacting, and has been an excellent teacher for me. We have worked on right hand technique, enabling me to produce a more focused sound and play fast passages with greater ease. He has also expanded my musical understanding of the pieces, giving me tools for playing more expressively. Lukas has helped me modify my technique so that my tone is more even and clear. The lessons help me with not only figuring out the more technical side of things but also with interpreting how the composer meant for the piece to be actualized which helps bring ancient music off the page to life!